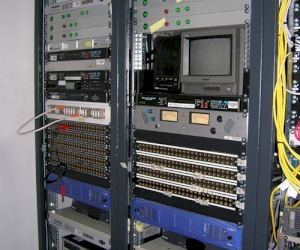 Installation of EUROSPORT’s broadcasting facilities in Greece. 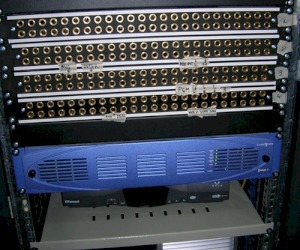 The system’s heart beats on CRYSTAL VISION and EVERTZ interfaces. 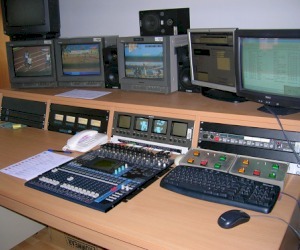 The installation consists of 1 control room with 2 independent desks for Eurosport 1 & 2 and a 4-rack C.A.R.